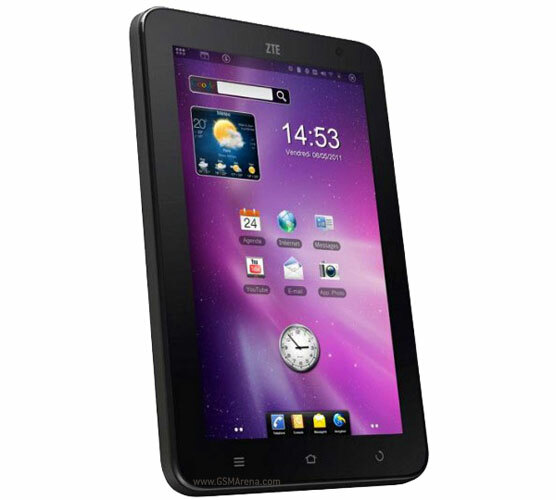 After the Light and Light Pro, ZTE has another affordable Android tablet for the masses. This one is similar to the two before it but has improved hardware. It now runs on a Snapdragon MSM8225 chip with 1GHz CPU and Adreno 205 GPU, same as most Android phones these days, 1GB ROM, 512MB RAM, HSDPA, Wi-Fi, 3.2 megapixel camera and microSD card support. 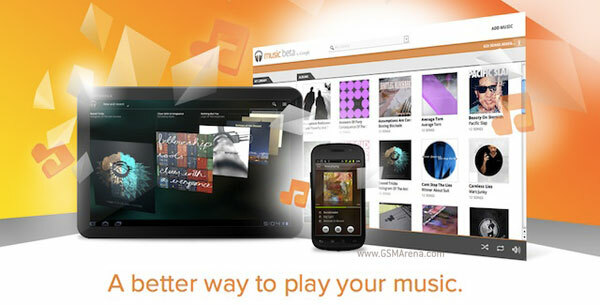 When Google announced the Music Beta service at the I/O conference, it was only limited to those in the United States. However, it seems now it has started rolling out in other countries as well. Today’s Google doodle is a homage to Lester William Polfuss, otherwise known as Les Paul. He was a guitarist, songwriter and known for inventing many music styles as well as the first solid body electric guitar, which made the sound of rock and roll possible. I must admit, I wasn’t impressed by the Nintendo Wii U when it was announced a couple of days back at the E3 2011. And the way Nintendo’s shares are going down, neither is anyone else. 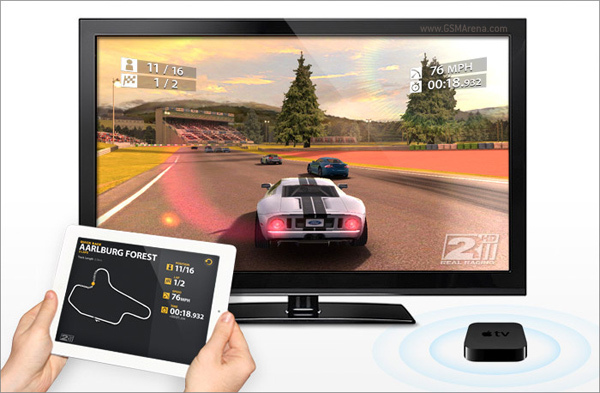 And now Firemint, the company that created the popular iOS game Real Racing 2 HD will be bringing wireless FullHD gaming over AirPlay to your TV screen, a feature that will kick devices like the Wii U squarely in the nuts. 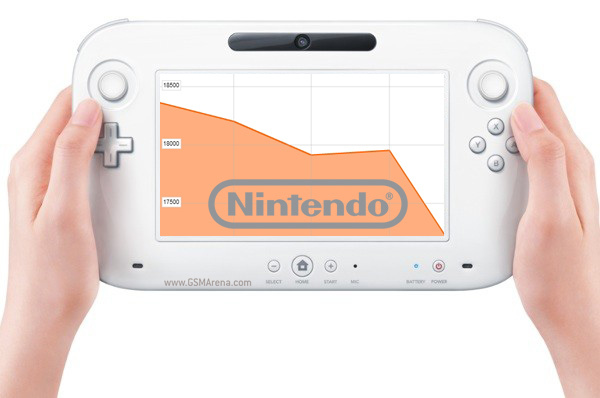 After the unveiling of their next generation console, the Wii U, at E3 2011, Nintendo Co. shares fell down by 5.7% on Wednesday, their lowest in the past five year. As of mid-day Thursday, they are still down by 5.2%. Clearly people are not taking a liking to the new console. HP is yet to give any official launch date for their upcoming TouchPad tablet but it seems Amazon couldn’t hold it in any longer and had to tell someone. So what we have here might just be a goof-up or an attempt to keep user interest up in the device. Okay, so that’s not really the reason they cited but the bottom line is that those using bada handsets that have a WQVGA resolution display (that’s 240 x 400) will not be getting the bada 1.2 update. 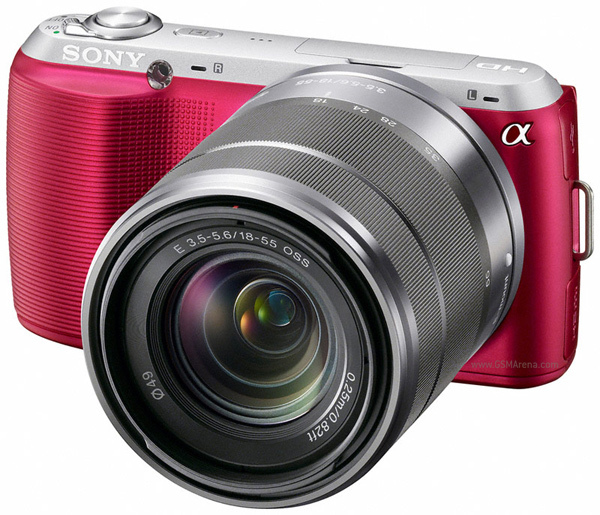 If you were one of those who mourned the loss of the Sony NEX-3 camera when Sony abruptly discontinued it a short while after it was launched then we have good news for you. Sony has announced that they will be launching the successor to the NEX-3 in the form of the NEX-C3, which also happens to be the smallest, lightest interchangeable lens camera with an APS-C sensor. Looks like someone’s not happy with the new iOS 5. Following Apple’s keynote where they announced the next version of iOS, Microsoft’s Joe Belfiore, director of the Windows Phone program, decided to use Twitter to vent his feelings about the new update. 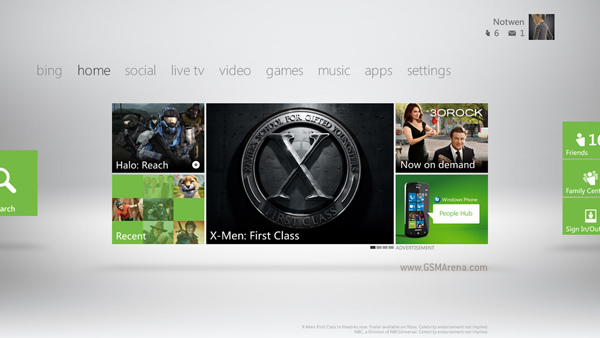 These days it seems every new Microsoft product UI speaks the same language: Metro. First it was the Zune HD, then Windows Phone 7, then Windows 8 (or whatever it’s going to be called) and now finally, the Xbox 360. 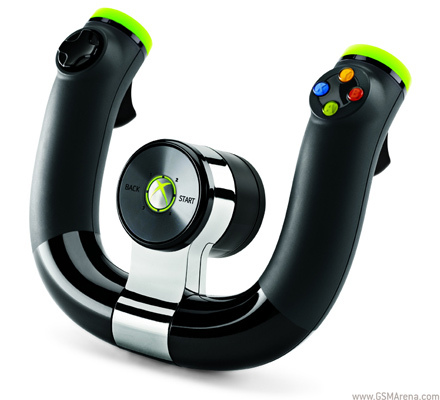 Some of you may know that Microsoft makes their own wired steering wheel set for the Xbox 360. Today they announced the new wireless version of that controller. Sony has officially launched their next generation portable gaming device, complete with a price tag, launch date (sort of) and a new name. 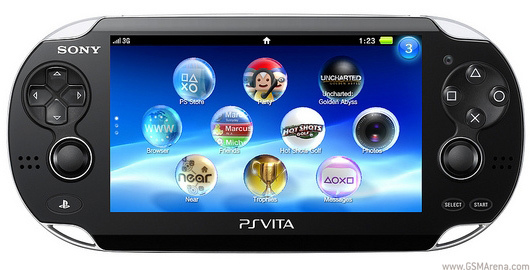 Hitherto known as the NGP, the device shall now be known as the PlayStation Vita or PS Vita, as Sony likes to call it, although I personally much prefer saying PSV. For those curious, Vita means ‘Life’ in Latin. 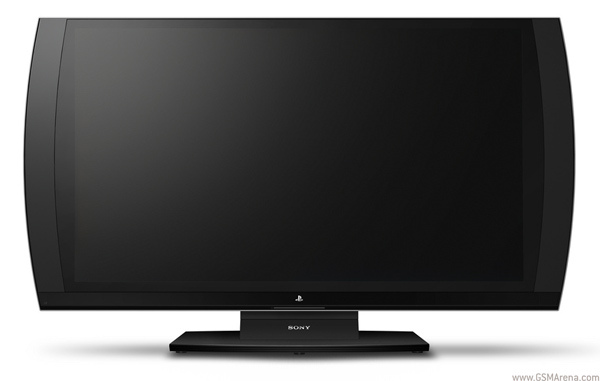 Sony has launched a brand new accessory for the PlayStation 3 in the form of the PlayStation 3D Display. It has a 24-inch LCD screen and supports 1080p full HD for 3D gaming. 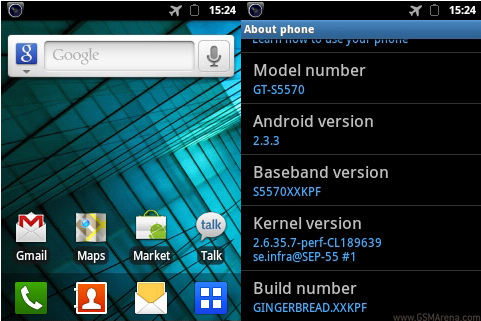 The good folks at SamFirmware have gotten their hands on the Gingerbread firmware for the Samsung S5570 Galaxy Mini and S5660 Galaxy Gio. 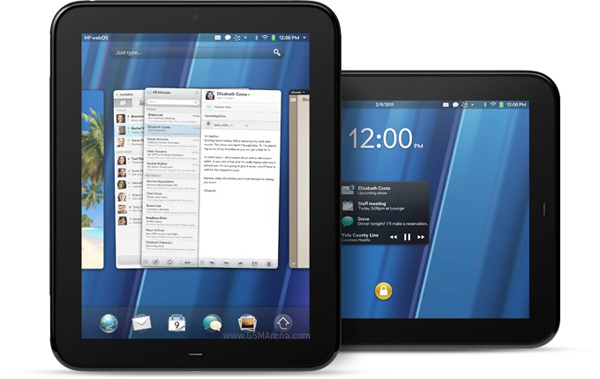 The firmware runs on Android 2.3.3 update and is dated May 7 and June 2 respectively. Microsoft and Apple fans are known to take jabs at each other at every opportunity they find. It’s mostly good, clean fun although sometimes it can get ugly, as can be seen from the comments section on technology websites, including ours.